AGO Massive Party Countdown: One Week to Go! 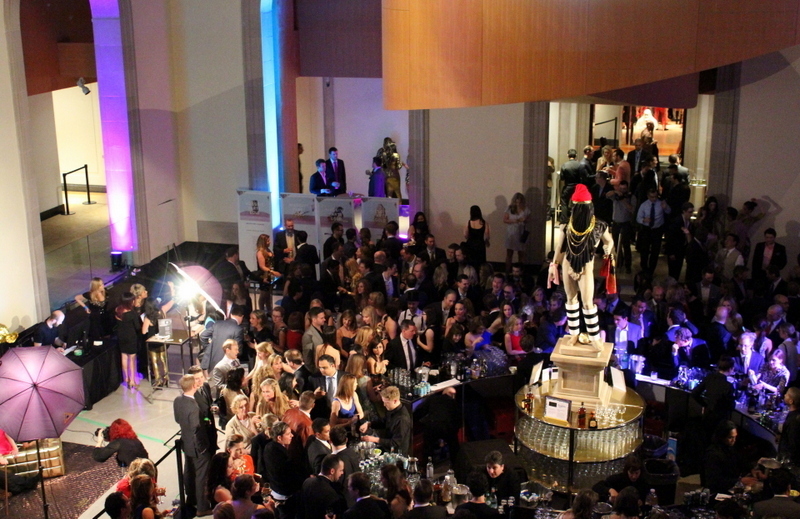 If you haven’t already, now is the time to get your Mr. T-worthy gold-bejewelled hands on tickets for the best and biggest party of the year — the AGO Massive Party, taking place at the AGO on Thursday, April 23 from 9pm – 1am. This year’s theme is why you’ll need your hands to be decked out in dazzle: the AGO exhibition Jean-Michel Basquiat: Now’s the Time inspired the Hotbed theme, which draws from NYC’s avant-garde scene of the 1980s (and is there anything more 80s glam than tons of gold jewellery?). Both presented and curated by the party’s Artistic Director, multidisciplinary Toronto artist TALWST, was inspired by Toronto’s own emerging talent. “The artists and performers featured in this year’s Massive Party share a common trait – they are all on the verge of international acclaim. These are tomorrow’s stars and influencers, and Toronto is the new hotbed for talent,” TAWLST explains. The evening will offer many delights for every sense: tickets include and open bar sponsored byAbsolut Vodka, Château des Charmes and Kronenbourg 1664; hors d’oeuvres, including a midnight snack; entertainment in many forms, including many live musical acts; and contemporary art installations. Funds raised through Massive Party will help the AGO continue to deliver ambitious education and exhibition programs. Get your tickets here before they’re gone: there are only a very few left!